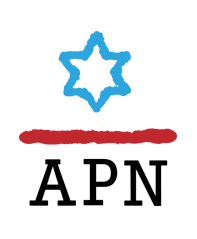 On January 24th 2019, APN hosted Israeli political analyst Tal Schneider for a briefing call on the upcoming general elections in Israel. Less than three months out, Israel’s political arena is going through dramatic changes. New actors are joining the arena and some of Israel’s political fixtures are fading out. 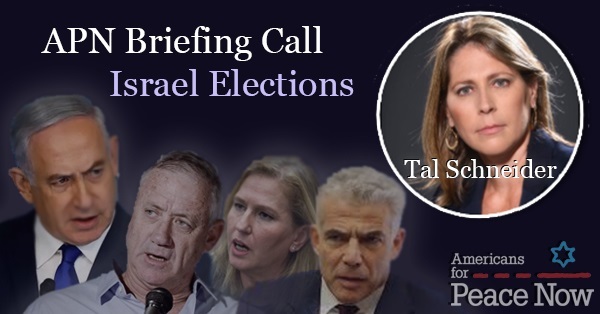 An election campaign that started as a referendum on Benjamin Netanyahu’s performance and ethics seems to reflect some deeper undercurrents in Israeli politics. 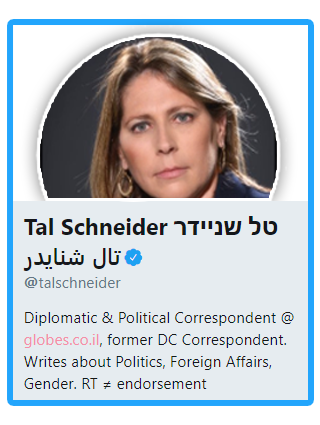 Tal Schneider is a veteran political and diplomatic correspondent, currently with Israel’s economic daily Globes. Earlier in her career, Schneider was the Washington bureau chief of Maariv. In 2011, she established an independent political blog. Her “Plog” quickly became a leading source for news and analysis and a standard-setter for ethical, balanced political coverage, and catapulted her to the front line of Israeli TV and radio pundits. Schneider’s Plog won the 2012 Excellence in Digital Journalism Award by Google Inc. & Tel-Aviv’s Journalists Association.